I am really fond of heroes who don’t have powers. It makes it feel achievable, maybe? I’m talking about guys like Green Arrow, Black Widow, Batman, Punisher, even Ironman – to be more specific! 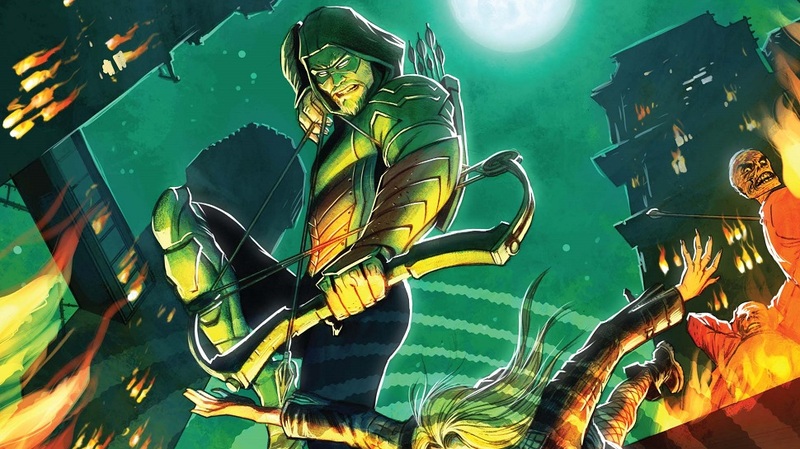 We’ve seen Green Arrow take shape in Smallville, and now most famously on The CW’s Arrow with Stephen Amell doing an amazing job of bringing him to life. And now it’s time for US to bring him to life. Green Arrow is actually pretty short. Right with Spider-Man, Green Arrow shares the shortest spot among the heroes we’ve seen thus far. Just above him are Aquaman and Punisher standing only an inch taller. We’ve had Superman at 6’3, and both Captain America and Batman at 6’2, with Thor towering over them at 6’6 – and Aquaman right below at 6’1 with Punisher. But, don’t worry if you’re not the same height or weight range. We write these routines to be utilized by anyone and everyone. 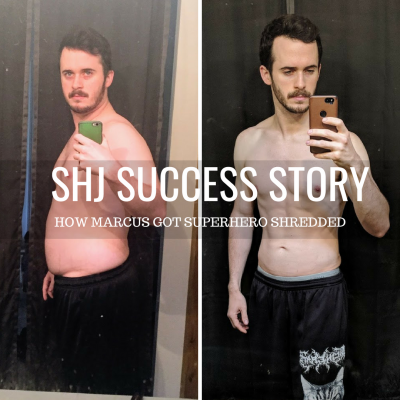 Every hero needs to still have a good diet. Unfortunately we can train like them, but I don’t think any of us are suddenly getting their powers, or the ability to magically stop caring about nutrition. You can’t out train your diet, so I want to still give some pillars for nutrition. 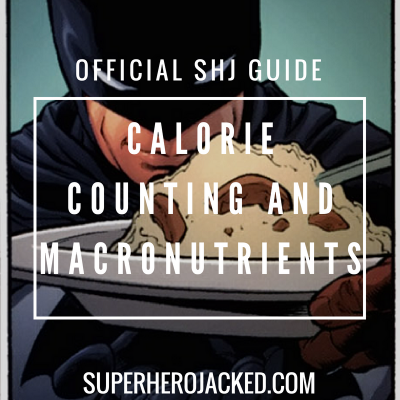 You can start by checking out The Nutrition Pillars on the site, but I’ll break down some more information for you guys as well. Guys like Hugh Jackman and Terry Crews utilize intermittent fasting daily, and I also use it myself in conjunction with cyclical ketosis. That being said, I also recommend tracking and paying attention to protein intake. BUT, there are a thousand different ways to reach your goals, so finding the most sustainable way is what’s important. Which is why our Academy utilizes multiple different Nutrition Classes (Vikings, Spartans, Hunter Gatherers, Monks, Samurais, Minimalists, Superhumans) to allow people to choose what is right for YOU! Oh, and if you’re down with calorie counting instead, that’s always an option as well. It’s just important to be aware of specific rules and precision while counting. Alright, I say it every time, but I’m going to say it again: here’s the fun part! This is where we do some background research of the hero to understand how to program the actual workout routine. 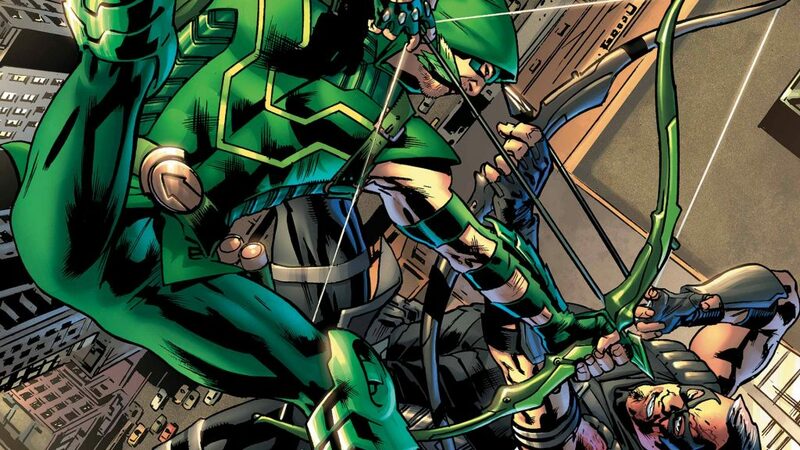 So for any of you who have watched Arrow on The CW, you’ll have seen Green Arrows awesome training and upcoming. The man who trained Deathstroke! I mean, yeah, these definitely make sense. Expert archer we knew, and hand-to-hand combat one would have to assume knowing his background and training! 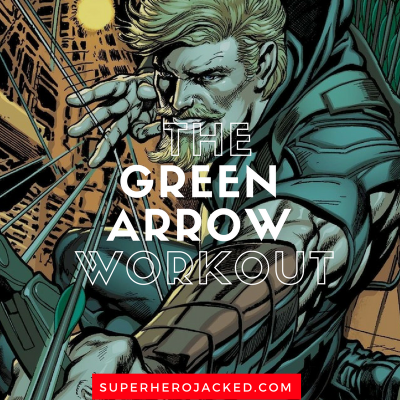 We have some mixed martial arts type training and Green Arrow type Paths in The Academy as well, but I’m excited to get to the full routine for this one! 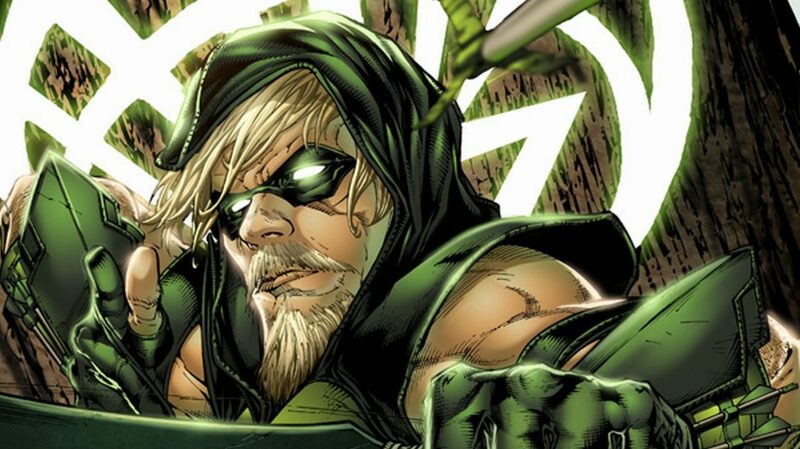 We’re talking about Green Arrow here. This routine is pretty brutal. BUT, it’s effective and will leave you sore and wanting more. There are 3 days of programmed training, and the other 1-2 days can be added as activity or mixed martial arts training. All heroes should know how to defend themselves. A Superset means you’re performing those movements back to back. If a movement is part of “Superset 1” it’s part of the grouping of movements in that superset and you perform them back to back and then proceed to break and do another set [of those movements] after. HIIT stands for High Intensity Interval Training. Do one minute ON (sprint 6-10mph) and one minute OFF (walk 2.5-3.3mph) for 25 minutes. That means you go back and forth every minute for the duration. On, off, on, off, etc. When lifting your initial lifts/compounds (especially), you should be using pyramid training. All heroes should know how to defend themselves. Just ask MMA Coach Derek in The Academy. 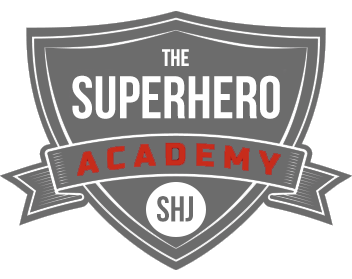 Add in an extra day or two of MMA style training to take your inner Superhero unleashing to a new level.